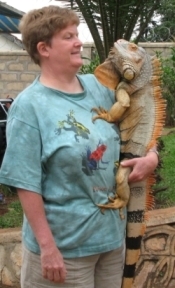 Eddie and Me - My love of lizards, especially big ones, has inspired a variety of stories and scripts. I'm heading back to The Bahamas to share my new books (see below). 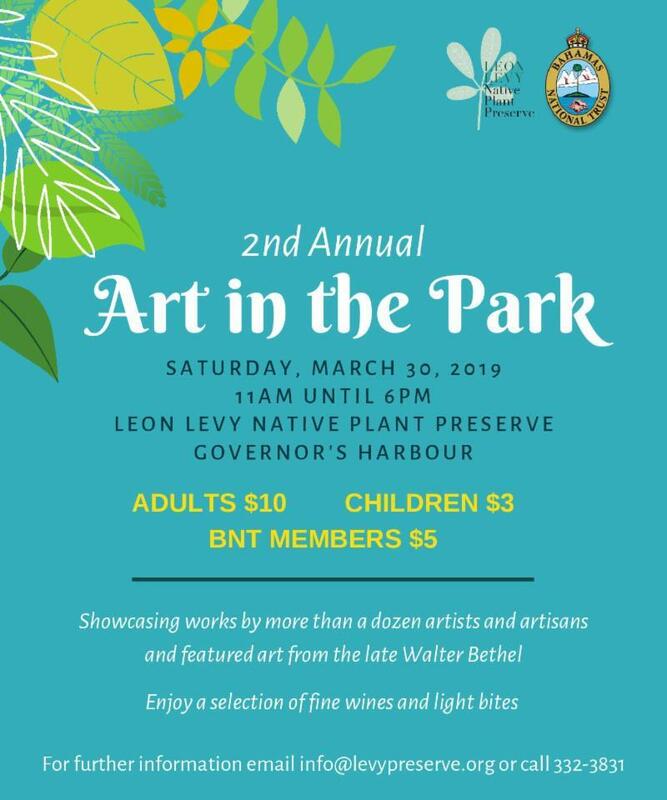 On March 30, I'll be at Art in the Park at the Leon Levy Native Plant Reserve in Governor's Harbour. Then, on April 6, I'll be at Ardastra Zoo and Gardens in Nassau. 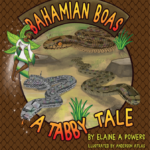 We just released a beautiful book on Bahamian boas, also available now on Amazon. 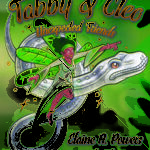 In it, Tabby, the Five-Finger Fairy, introduces the fascinating, colorful Bahamian boas. Learn about the natural history of these native, but often misunderstood, snakes. Now available! 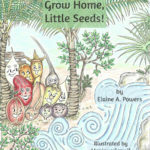 Our latest book, Grow Home, Little Seeds!, tells the story of a bundle of seeds produced at the Leon Levy Preserve in the Bahamas, and their quest to find just the right place to grow. 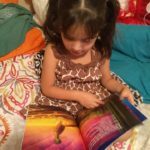 Wonderfully illustrated by Monique Carroll, the book includes a complete index of illustrations and descriptions of each of the special plants these seeds will become. Available on Amazon in paperback and Kindle format. Curtis has been busy! Check out TWO new videos on our Curtis Curly-tail Speaks! 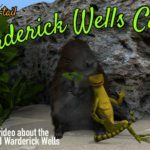 Learn how to Save Utila's Endangered Iguana, and meet Curtis' friend the Hutia on their home island of Warderick Wells Cay! Visit our channel to see all of our Curtis videos! Now available from Ingram Spark!